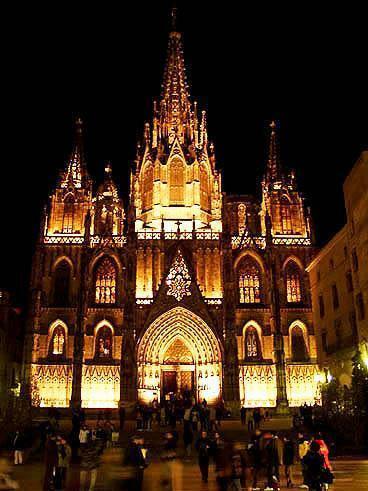 Barcelona is a true gem of a city, with amazing sites, mouth-watering local cuisine and some of the best white and sparkling wine that the Mediterranean has to offer – the city where cosmopolitan meets laid-back and mountains meet ocean. 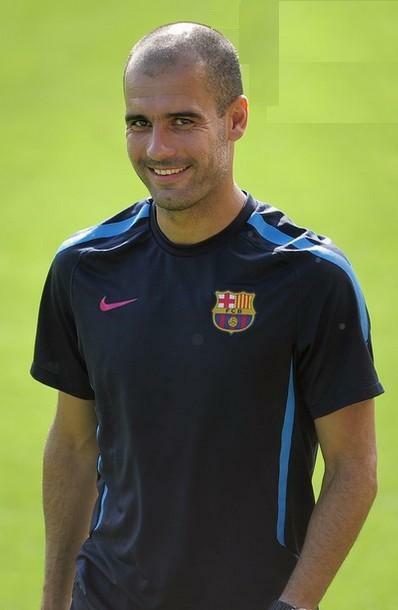 It comes as no surprise then, that Barcelona is one of the most popular cities to visit in Europe. Escape the crowds, step off the beaten track and get into the local rhythm. You never know what could be waiting for you around the next cobblestoned corner. According to the locals, by foot or public transport is the best way to travel around the city. Public transport such as the metro, tram and FGC are the quickest, simplest and most convenient way of getting around and the integrated fare system means that travel cards can be used on the metro, trams, FGC and Renfe trains (zone 1). Trains run until midnight Sunday to Thursday, until 2am Friday and throughout the night on Saturday. No panic if you happen to miss a train, as you can always take the night bus (‘Nit Bus’). Top Tip: Avoid buying a tourist travel card – a T-10 (10 trips) card is more bang for your buck. If you want to burn off all that delicious paella you’ve been eating, Barcelona is easy to get around by foot. Or if you want to go by bicycle, Barcelona has fully integrated cycle lanes and you can cycle through the city’s open spaces and parks. If you don’t fancy using public transport or the more energetic option, there are 11,000 taxis in the city of Barcelona, easily identified by their yellow and black livery. Look out for the green light on the taxi roof indicating its availability. Start your day right, with a coffee and cake at Cosmo – a coffee bar with a creative vibe and cakes to die for. The walls offer space to upcoming artists and there is always an amazing display of alternative art. 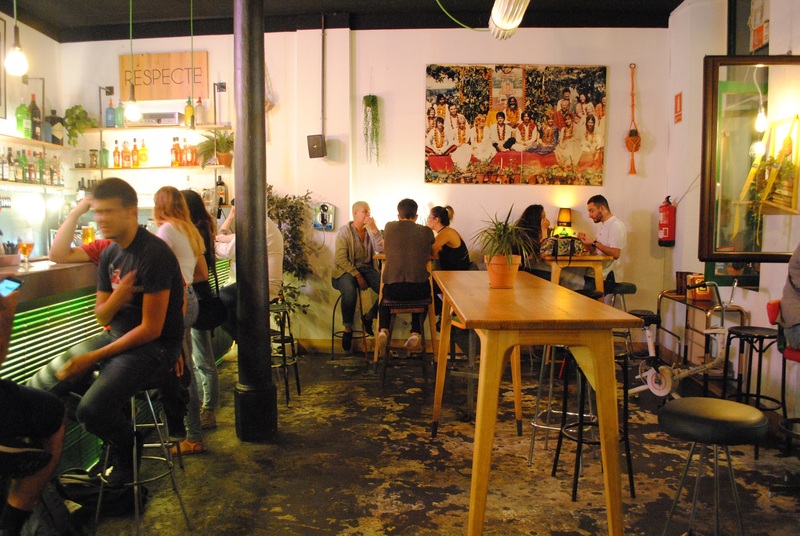 Bar Bodega l’Electricitat is a great lunch spot if you want tasty affordable tapas. Despite its central location just in front of the Barceloneta Market, there’s rarely a tourist here, and the ensaladilla de cranc (crab salad) and bombas (fried potato balls) are some of the best. If you happen to stop by in the middle of the day on a Sunday, you may have the added treat of some live Spanish guitar playing while everyone sings along. On the quaint Carrer de Blai discover a number of different places specialising in tapas – each tapa is just €1, so you can try a bunch of different bites and still wind up with a pretty inexpensive meal! Another favourite tapas place is La Xampanyeria, where you can pair your tapas with bottles of local cava. For the vegetarians there is Flax and Kale – this beautiful designed place gives you the healthiest menu in town it’s all amazing! For some drinks with the edgy yet trendy crowd of Raval head to the likes of Betty Ford’s or 33|45. Alternatively, if you prefer a drink on a terrace, check out La Monroe – this terrace offers great views as well as the best nachos in town. The Collserola Natural Park (or Parc Natural de Collserola) is one of the most unknown and underrated green spaces in Spain, and the perfect spot to take in the nature of Barcelona. Aside from the park being rich in historical sights, it’s also one of the best places to enjoy incredible views over the city at night – hike to the top of Tibidabo (the highest mountain in the park) for the very best views. If you’re looking to keep fit on your stay in Barcelona, why not avoid the crowds and join the local joggers and cyclists in the park. 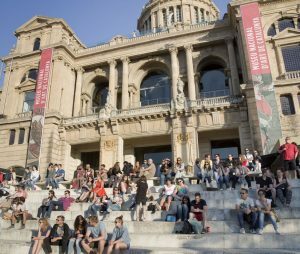 For more awesome views head to the Museu Nacional d’Art de Catalunya and watch the sunset from the top of the stairs – it’s free on Saturday afternoons and the first Sunday of the month. Most tourists in Barcelona are drawn to Parc Guëll which, while being undeniably worth a visit, can get somewhat crowded and a bit stressful. Skip the crowds and relax with a picnic at Parc de la Ciutadella – a beautiful hideaway in the city, offering both locals and visitors a relaxing escape from the noise and crowds of the centre. The landscaping is beautiful, and the unique buildings in the park date back to the late 19th century. There’s even a zoo in the park, as well as a small lake where you can rent boats. Plus, for those who like to stay connected, there’s an open Wi-Fi network. If you’re hoping for a good beach day, head to Playa del Coco, Playa Badalona, and other beaches further out. Not only will you escape the majority of the sellers at the touristy beaches, but you’ll also avoid the struggle to find a spot for your beach towel. If you have the time you can walk out to them, but they’re also easy enough to get to on Barcelona’s bus and metro networks. 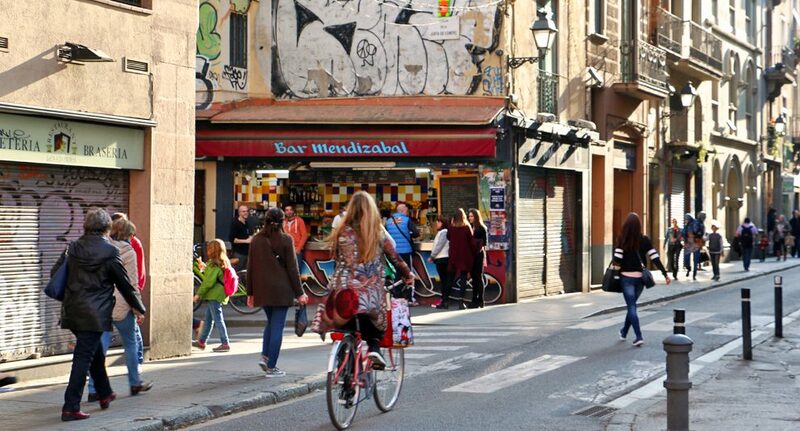 Barcelona has plenty of upmarket shops for you to spend your money in, and many travellers will visit the iconic Boqueria Market on La Rambla. However, there are a number of smaller markets around the city where travellers can find everything from food to clothing and more—plus, people-watching in the markets is a great way to experience the local culture.! Els Encants Vells is one of the best known and also oldest flea markets in Europe. 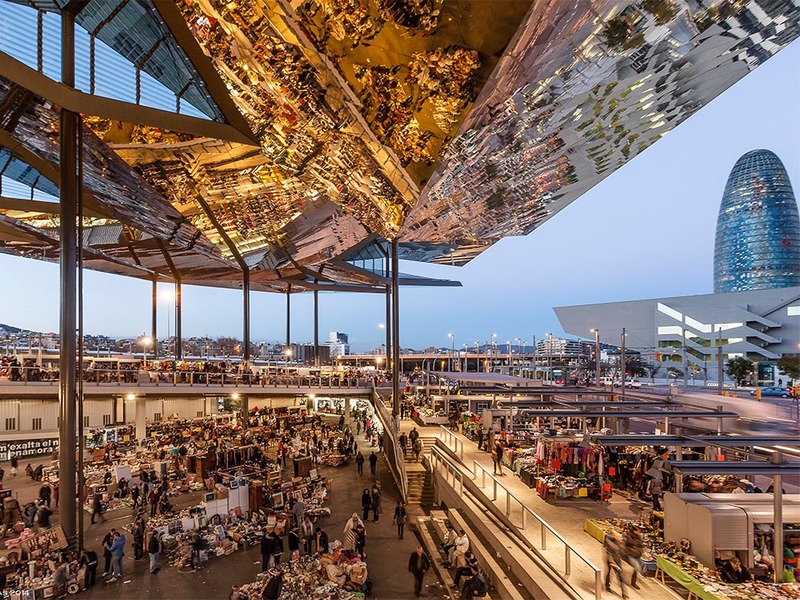 Or head to the Mercat de Sant Antoni – though located right in downtown, it’s mostly frequented by locals looking for a good deal on produce and other foodstuffs. For tasty wine and cheese try La Teca of Vila Viniteca. The wine store was founded in 1932 by the Vila family, and at their grocery next door you can find the tastiest ham, conserves, pasta, olive oil in addition to an amazing variety of cheeses from all over the world. Shop with the locals at Carrefour, Las Ramblas – this is one of the largest supermarkets in Barcelona’s city centre. It has two floors selling a wide variety of products. It is a useful place to buy BBQ equipment, kitchen utensils or fans. There is also a handy pharmacy at the front of the shop. El Corte Inglés Food Hall houses a supermarket and ‘Gourmet Food Club’, offering a good option if you are looking for more upmarket foods, including impressive cheese, meat and patisserie counters. There is also an extensive ‘international foods’ section selling foods such as ‘Tex Mex’ and ‘Latin American’, while the ‘Supermercado’ also offers a section catering for specialist food requirements including wheat free options and health foods.